When I first heard "somewhere", I was completely drawn into it, like they say you're drawn to the abyss, no self-control. So magical, so hypnotic and so trippy. Love it. 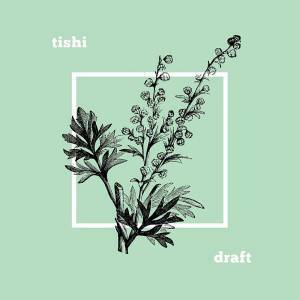 The track is part of tishi's debut EP draft and is about missing summer with the winter outside (or the rainy spring, I'd add). What's amazing is that he recorded himself foley sounds to use for the percussion.